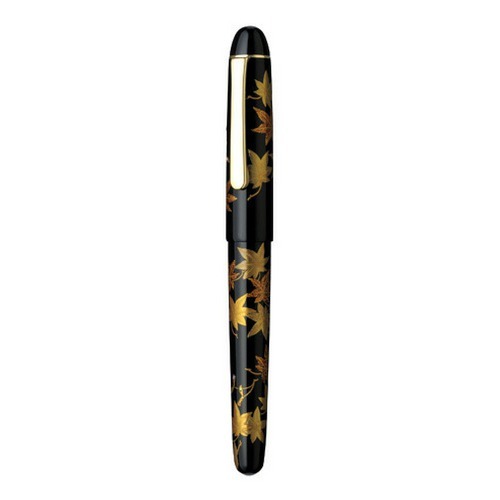 This fountain pens is available with a firm 18K gold nib for a smooth stroke. The appealing Modern Maki-e pens have elegant clips and gold-plated finish that will improve your everyday writing enjoyment. This model comes with a slip seal mechanism. 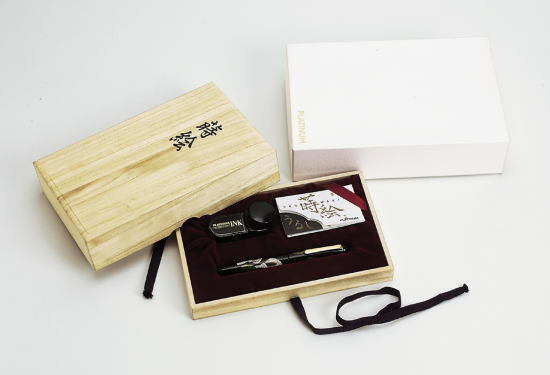 It comes in a special paulownia box. 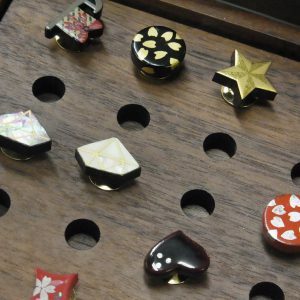 Ebonite with Takamaki-e urushi lacquer, Grip : AS Resin, Clip: Gold plated on beryllium copper.